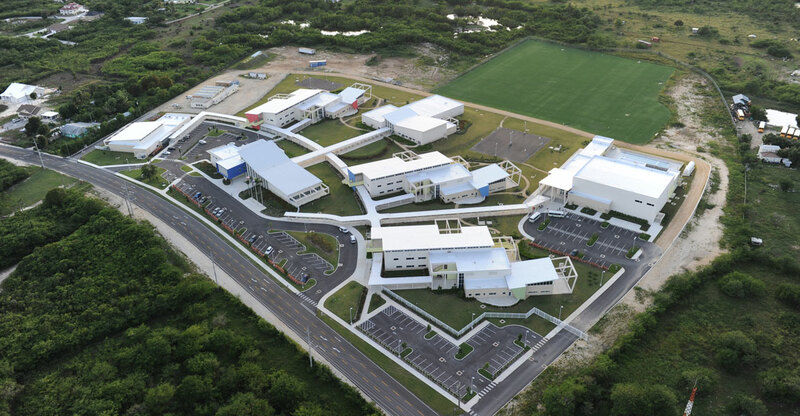 Arch and Godfrey was pleased to be a part of the construction management team formed to complete the CI$100 million Clifton Hunter High School. 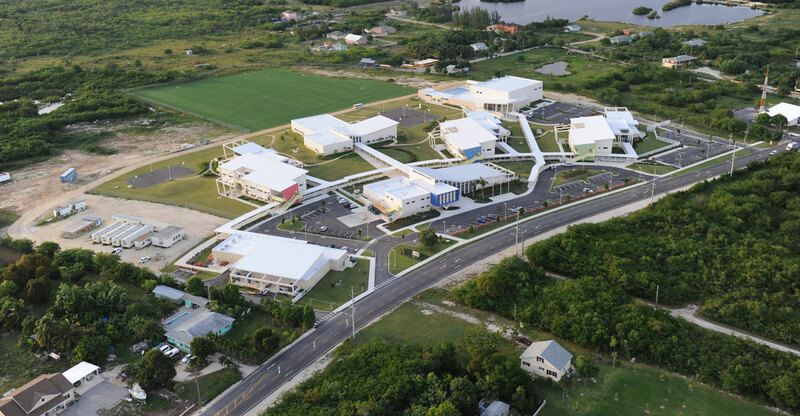 The contract delivery method was Construction Management. 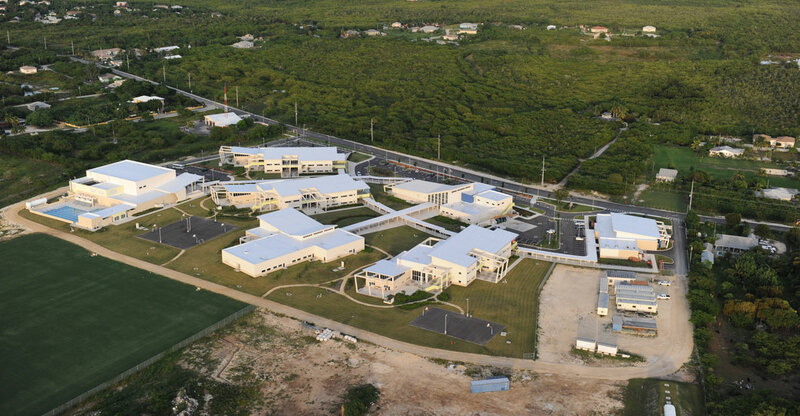 The success of this project is a testament to the ability of Caymanian construction companies to work together when necessary to meet the needs of specific clients and project types.